Huge Progressives, Multi-Line, Multi-Spin with BONUS GAMES! 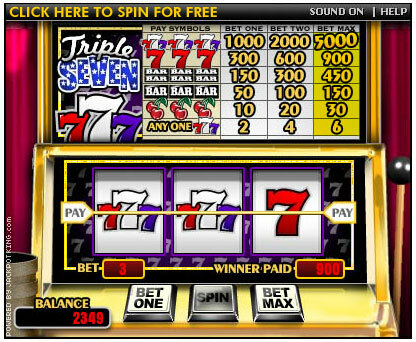 Our free game console comes with two really exciting slot machines, as well as a blackjack and video poker game. To top it off, it comes with its own built in chatroom so that you can converse with other funseekers and gamblers while you gamble.